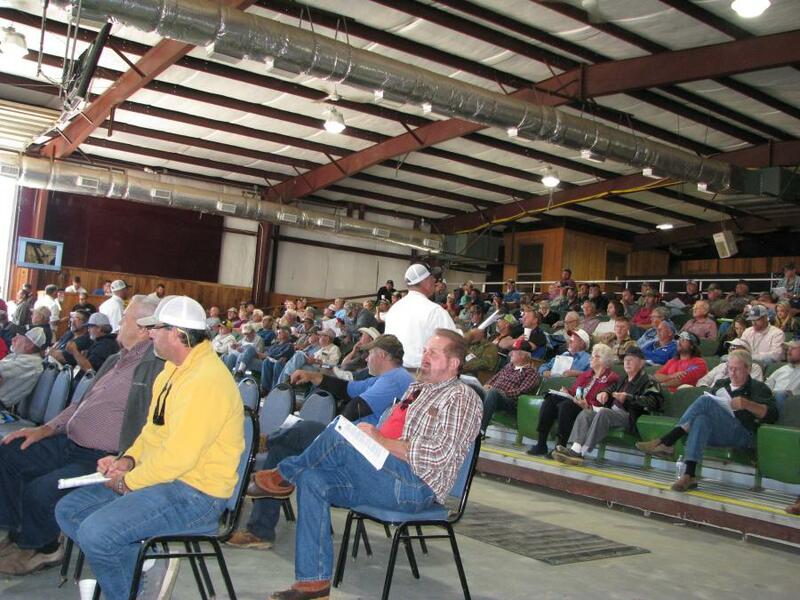 Jeff Martin Auctioneers Conducts Successful Two-Day Auction in Miss. 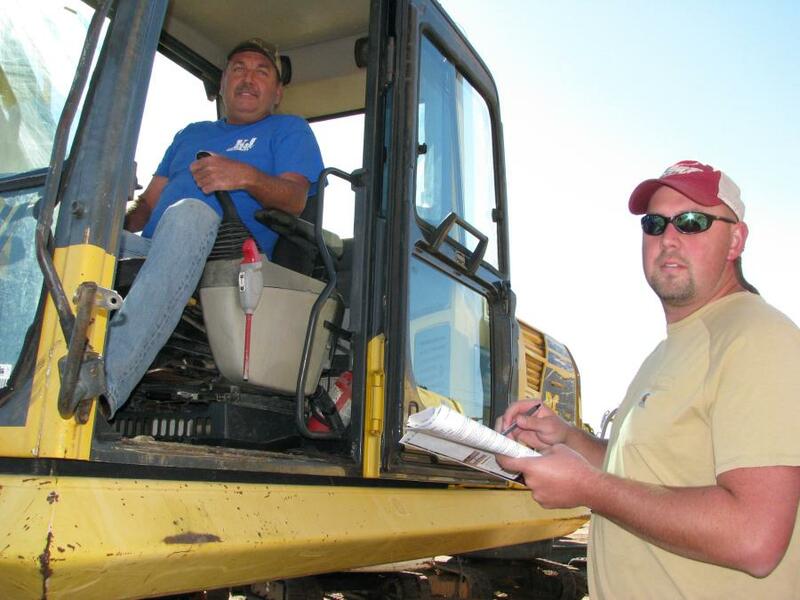 Jason Green (L), Jeff Martin Auctioneers, provides more information about the equipment at the auction to Sam Pittman, independent contractor based out of Sumrall, Miss. 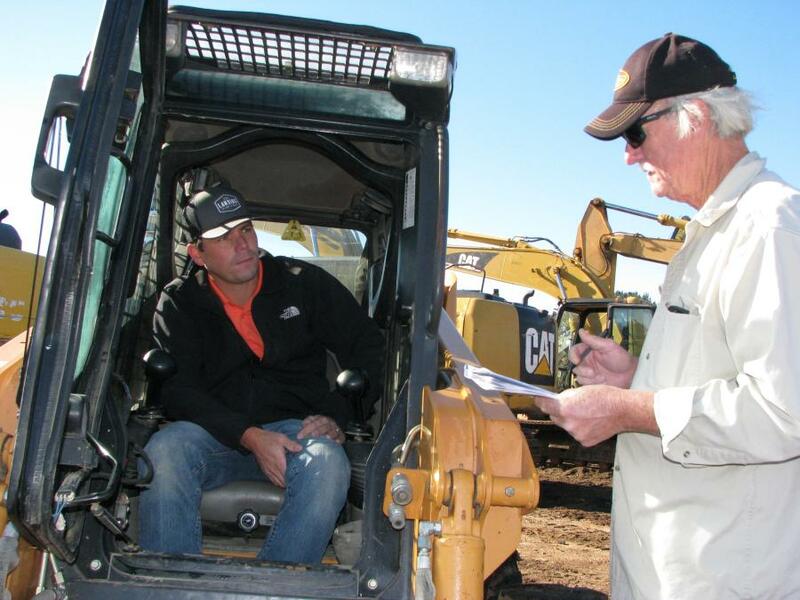 Jeff Martin Auctioneers held a successful two-day sale at its Brooklyn, Miss., facility on Nov. 10 and 11. 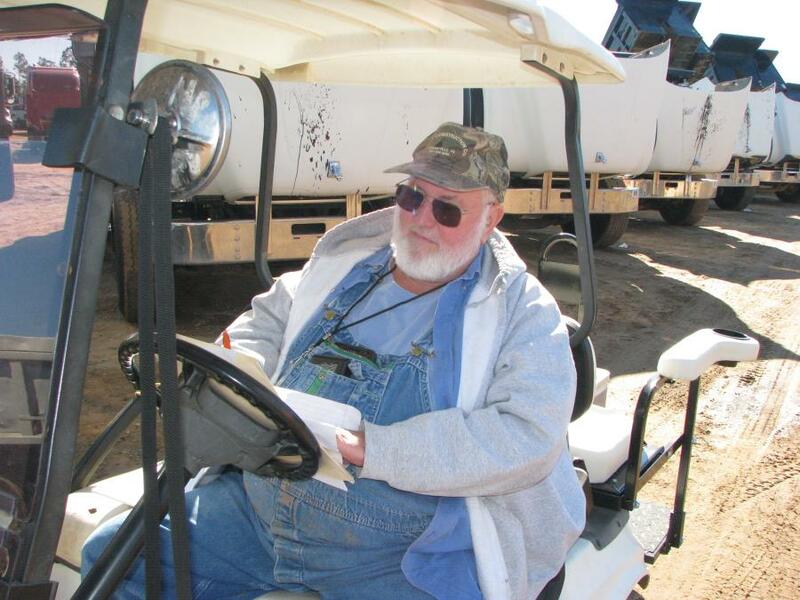 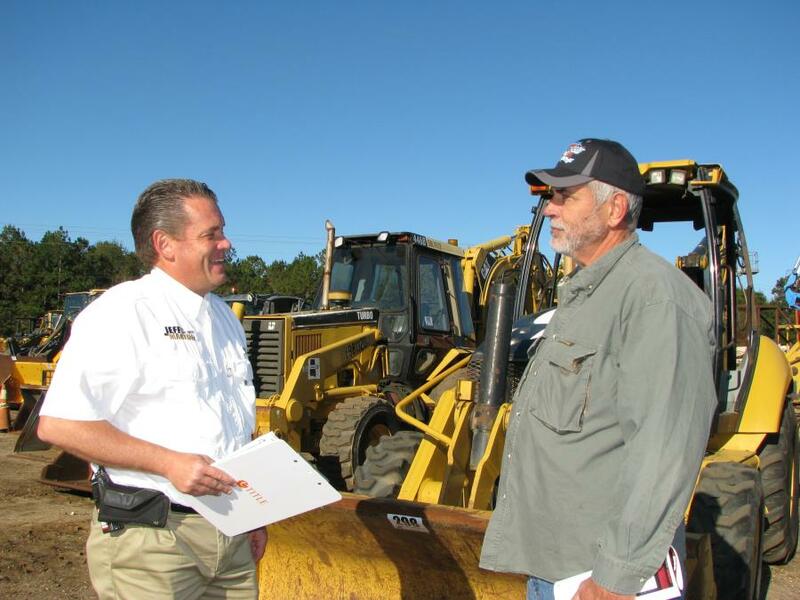 The sale featured a nice lineup of county dump trucks, a fleet of Ford pickups, Toyota forklifts, new and almost new skid steer loaders, compact equipment, a pair of milling machines, forestry equipment and much more. 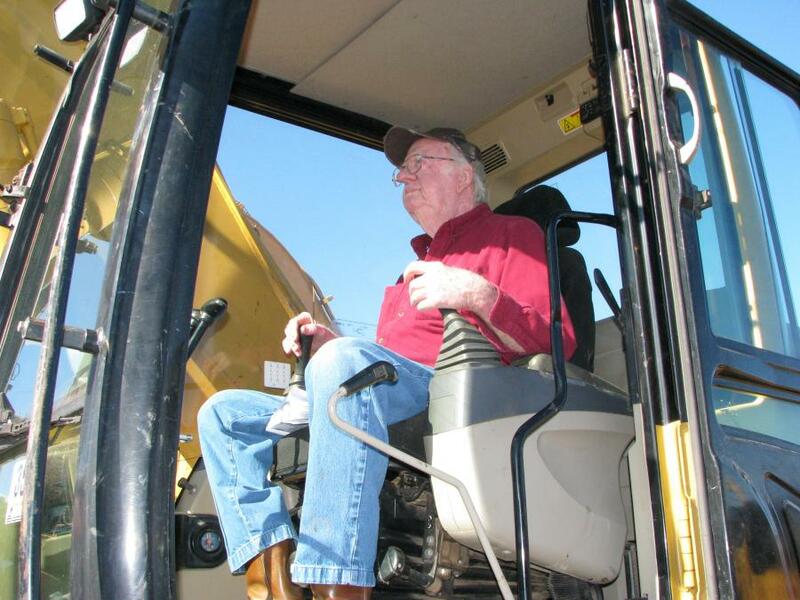 The auction featured more than 1,900 lots and more than 200 consignors. 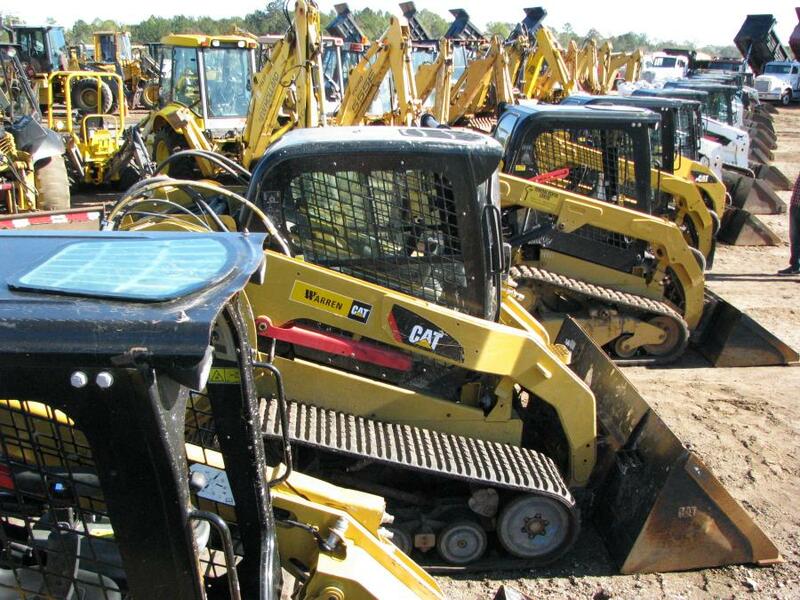 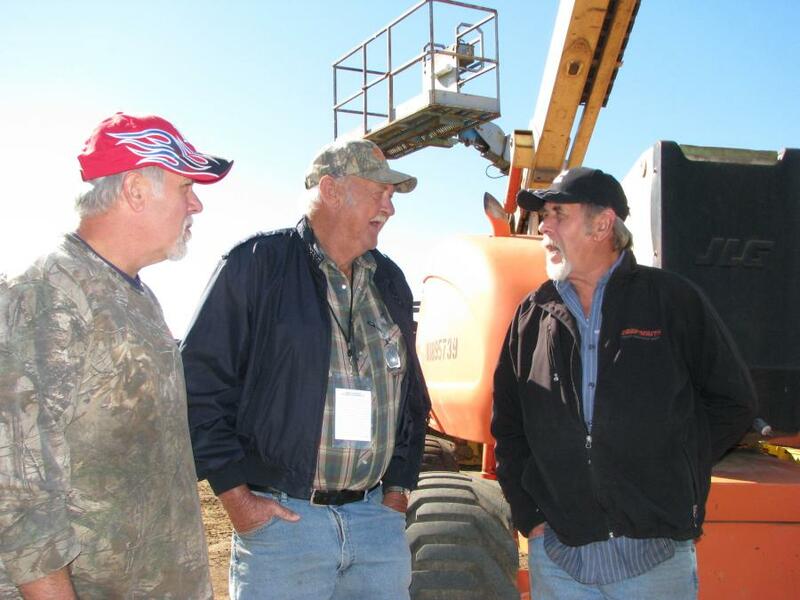 Jeff Martin said that this was the largest fall auction ever held at the company's facility in Brooklyn, Miss.